PPA administrative offices will be closed Friday, April 19 in observance of Good Friday. Additionally, the PPA will not be enforcing meters, kiosks, or residential parking time limits on Easter Sunday. Provides residents, businesses and visitors to Philadelphia with comprehensive parking management services. 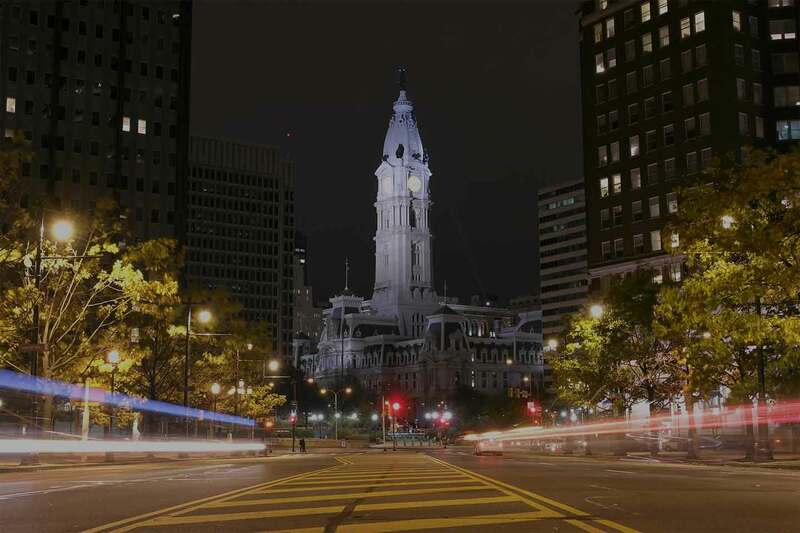 Our responsibilities include developing the city’s supply of reasonably priced off-street parking, regulating the use of on-street parking, and providing convenient parking facilities at Philadelphia International Airport.